Revolutionary new binoculars created from a century of knowledge, optical expertise and craftsmanship. 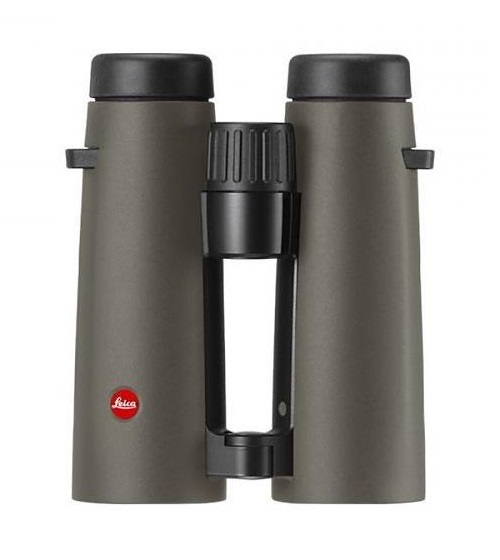 Exceptionally well balanced due to the compact design of the binocular tubes, and covered with a durable rubber armouring, the Leica NOCTIVID offers an outstanding grip and sits comfortably in the palm of the hand. Precision is unmatched, thanks to a newly-designed focusing wheel, which allows pin-sharp focusing on even the tiniest of details – bringing distant objects into view instantaneously. Small and light enough to be carried on every trip, the Leica NOCTIVID is available in a choice of 8x42 and 10x42 providing exceptional viewing in all light conditions. Engineered with 12 glass lens elements, the NOCTIVID ensures first class optical excellence even in the most challenging situations. Manufactured with high-performance SCHOTT HT™ (High Transmission) glass, the binoculars deliver incredibly natural colour rendition, while thanks to a special new high-temperature ‘plasma deposition process’. The premium-quality lens coating guarantees perfectly balanced light transmission throughout the entire wavelength range of visible light. This results in a breathtakingly bright and colour-neutral viewing image. Additional innovations include ingenious ‘baffle systems’ to suppress stray light, keeping reflections to an absolute minimum, while retaining maximum contrast. Furthermore, the lens radius has been modified to improve sharpness right up to the extreme edges of the viewing image. For challenging weather conditions, Leica’s innovative AquaDura® coating ensures a stunning, crystal-clear view at all times. Water and dirt simply roll off the lens surface and fingerprints are easily removed with a soft cloth. Furthermore, each model is waterproof to a depth of five metres. Extremely durable and designed for a long working life, the Leica NOCTIVID incorporates a patented, hard surface coating (class 8) delivering additional protection for all exposed metal surfaces of its robust magnesium body.